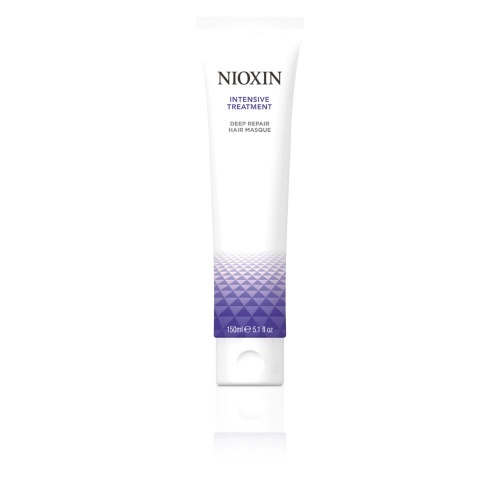 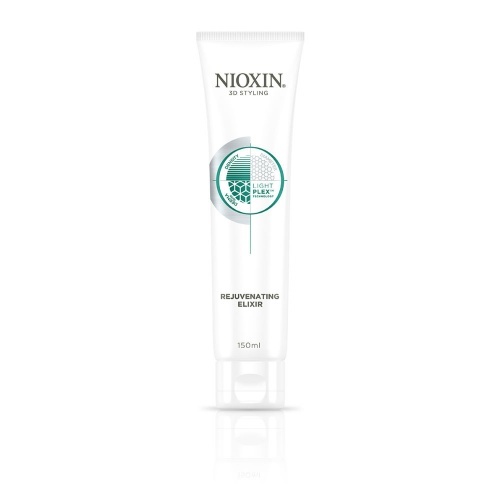 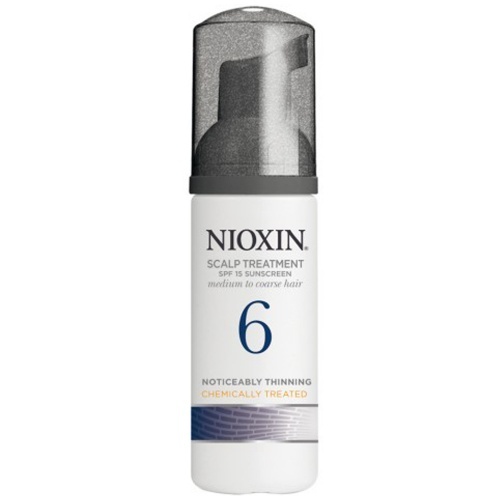 Nioxin have always been synonymous with Hair loss Product since 1987. 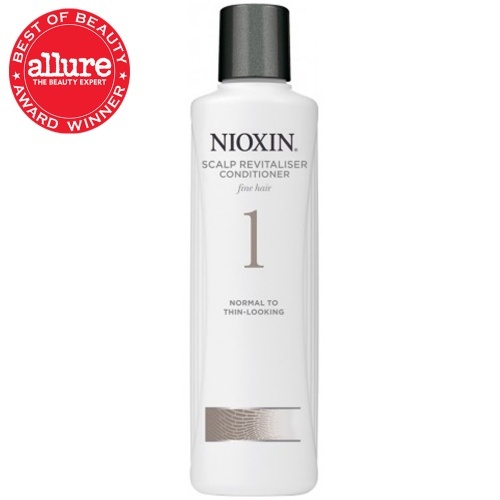 Founded by Eva Graham, she developed the range when she was unable to find a solution to her own hair loss problems. 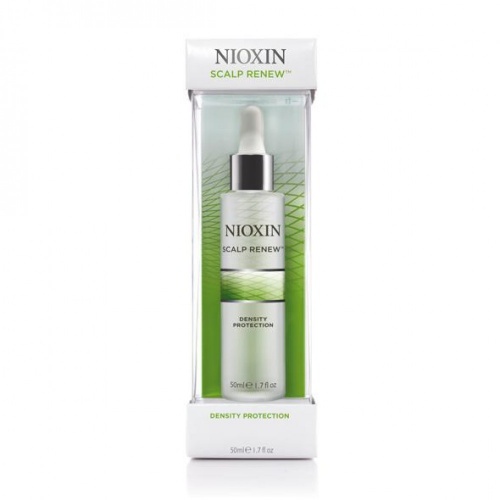 Eva's philosophy was that in order to have healthy hair you had to have a healthy scalp and her unique approach in the early days changed peoples perceptions on hair loss. 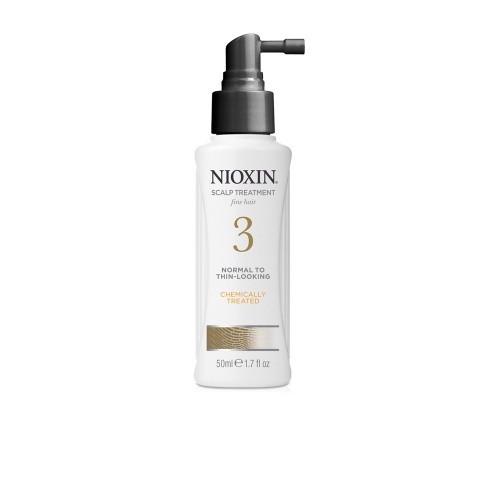 Nioxon stand by their products and offer a money back guarantee on their trial kits, that if you have not seen a difference in your hair after using it daily for 1 month, that you can claim a refund from Nioxin themselves. 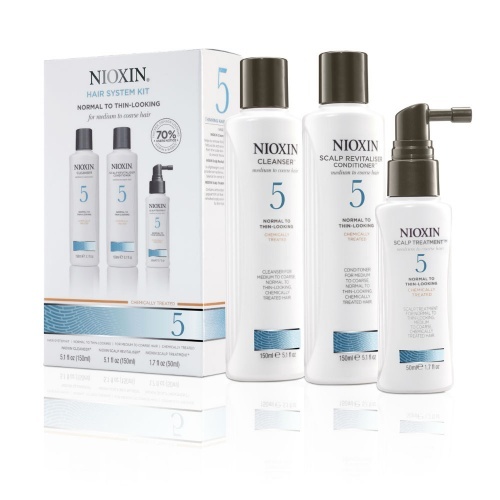 The trial kits come in six different sets. 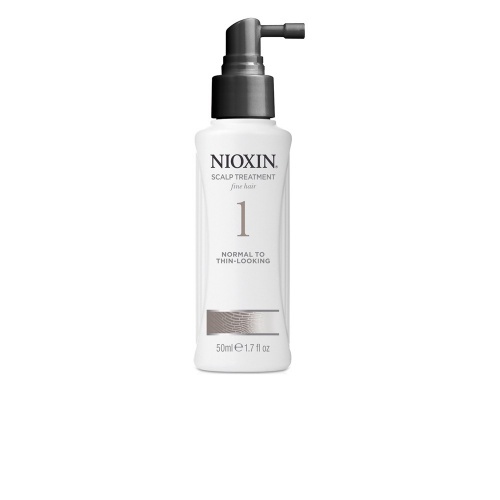 System 1 - For normal to thin natural hair with a fine texture. 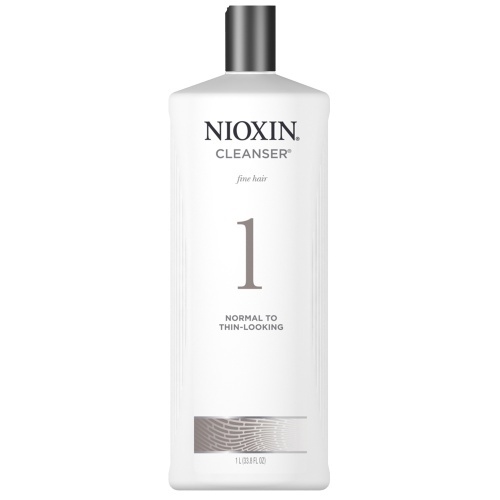 System 2 - For noticeably thinning natural hair with a fine texture. 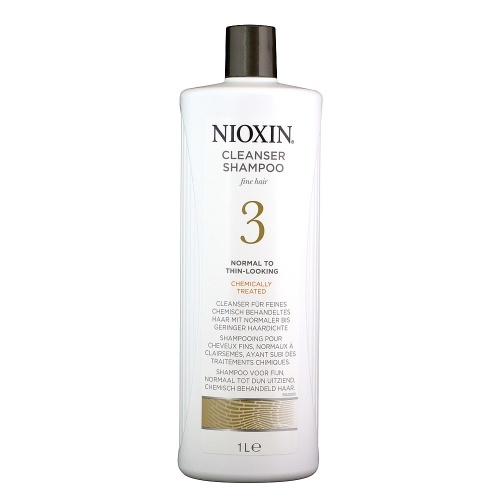 System 3 - For normal to thin chemically treated hair with a fine texture. 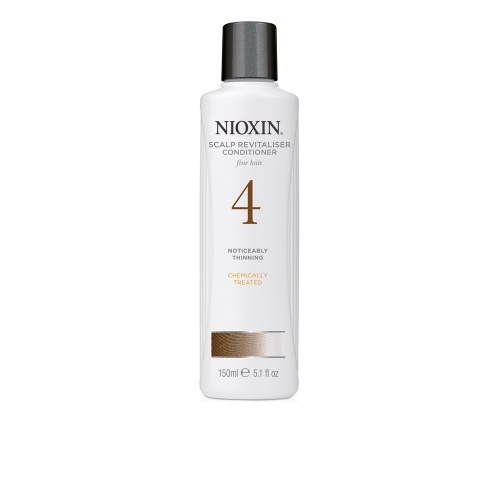 System 4 - For noticeably thinning chemically hair with a fine texture. 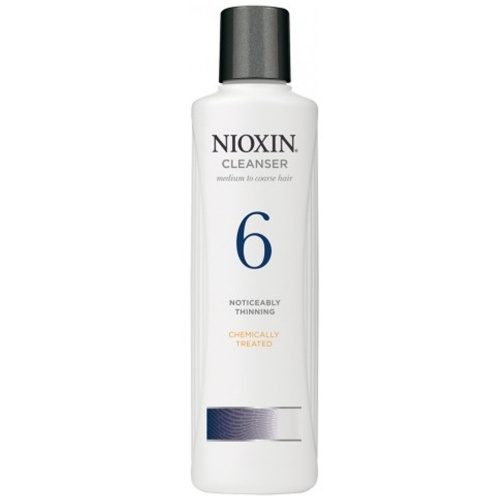 System 5 - For normal to thin hair with a medium, coarse texture.